There is a lot of variation between countries, due to different systems of law and government. Common ground is that all require work on general public awareness on disaster risk, and training on disasters and preparedness. The type of government administration in place, how many levels it has and how autonomous they are. The style of laws each country. Some are very detailed laws. Others have framework laws that rely on regulations, decrees, orders and other types of secondary laws to provide the detail. All the ASEAN MS laws provide for personnel and other resources for capacity-building through mandated government agencies at the national level. Only some of the ASEAN MS laws detail local and community level resources and capacity for DRM. This project information does not reflect practice, only law and policy. Lack of a specific legal mandate for sub-national capacity building does not mean it cannot be done, as broad national powers and budgets may cover it. Financial and budget aspects are most often dealt with by different institutional funding mechanisms outside the DRM framework. Most of the funding, personnel and equipment resources for DRM are part of the system institutions’ and/or government ministries’ annual budgets (examples of those with separate DRM funds are noted below). 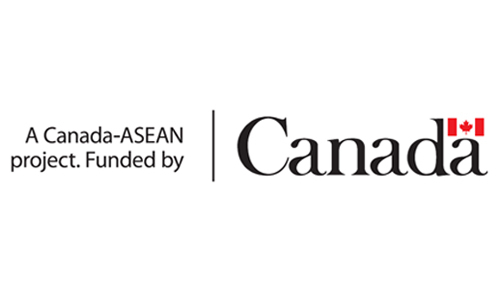 The ASEAN MS laws that establish their DRM systems put most emphasis on the national level mandates, and most of the responsibility is placed there. The sub-national levels, local government and community, have similar responsibilities to each other. The most common type of mandate for awareness and training is a general clause in the national law where it sets out the DRM institutions’ roles and responsibilities. The main form of resource-allocation (personnel, funds, materials and equipment), is through the governmental agencies’ annual budgets. The Philippine Disaster Risk Reduction and Management (DRRM) Act includes general provisions on public awareness, but it also specifically requires the Office of Civil Defense is to establish DRRM training institutes (s.8). It must also ensure that public sector employees are trained in emergency response and preparedness, as part of complying with the law. (s.9(i)). The Philippine Disaster Risk Reduction and Management Act provides for both national and local DRRM funds, including ready funds and funds for risk reduction and mitigation. In Malaysia the Royal Malaysian Police Fire and Rescue Department is the lead agency in response, with the National Civil Defense Force as a second responder. This means there is expert and well-resourced response-ready capacity. Singapore has a response-ready standing national civil defense force which already has personnel, equipment and budget. 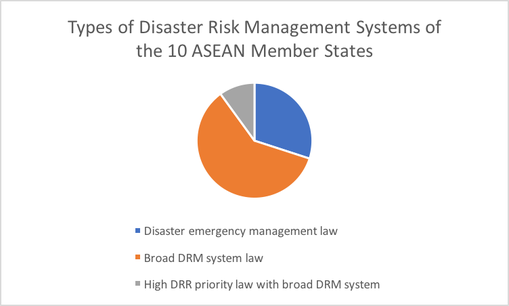 All of the ASEAN MS laws law and policy frameworks on DRM provide for national disaster response. 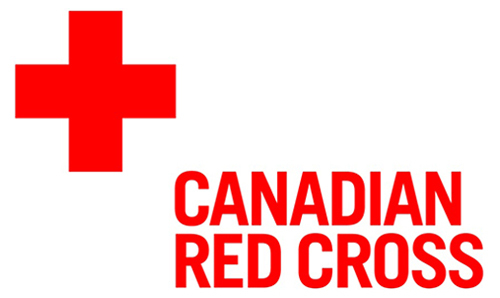 These include general provisions in the laws to ensure equipment, relief materials, human resources and financial resources for the disaster response. Most of these are not separate powers or budgets. They are part of the responsibilities and budgets of the DRM institutions. But some ASEAN MS also establish separate ways to ensure ready response capacity. Two main ways used to ensure ready resources for response are through special contingency funds or through having a fully equipped and trained emergency, rescue or civil defence force on standby.